In December of 2016, I had the incredible fortune of being hired as a counselor for a nonprofit, Free2Be, that started as a support group for LGBTQ2 teens in Huntsville, Alabama. 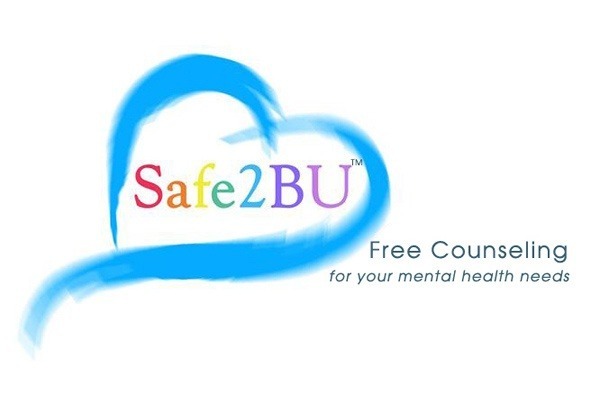 In the span of 9 years, Free2Be grew to include free counseling and case management services for people suffering from primary and/or secondary trauma due to violence. I was hired to open the Mobile office. We served a large portion of our community that included LGBTQ2 adults, couples (both straight and gay), children, adolescents and men in recovery from substance abuse. We also served our Hispanic population (I am bilingual). From Dec 2016 to May 2018 we developed a steady case load of 20 – 25 weekly clients. We networked with the Coalition Against Violence, the Coalition Against Bullying (headed by the D.A.’s office) the Mobile County Children’s Policy Council and the Gulf Coast Mental Health Coalition. We received referrals from the Salvation Army, the Guadalupe Center (a part of Providence Outreach Center), and from past and current clients. Due to unfortunate circumstances at the upper management level, all our offices were forced to close, which left a huge gap in the community for the services we offered. I have a master’s degree in spiritual psychology and a master’s degree in social work. I know the need we have here is vast, and I would gladly provide testimonials from past clients and current clients. I currently see past and some new clients in a support group setting, but I would love to be able to offer free one-on-one sessions again. I am approaching the same state agency that provides grants for victims of crime that provided funds to Free2Be, before they closed. I would like to raise funds to pay a grant writer that can help us get funded to continue providing free counseling to the community. I am humbly asking for your support and prayers. I have an office at Central Presbyterian Church, here in Mobile. Coincidentally, the church is closer to the Salvation Army than our previous office. Central Presbyterian Church will serve as our fiscal agent. Whatever financial support comes in will be handled and dispersed by them. The donations you provide will help pay a grant writer who will help us obtain funding and be able to provide free counseling services to residents in Mobile and Baldwin Counties. Thank you in advance for your support! Our community needs and deserves free counseling services for people who cannot afford them. Thank you so much those who have donated so far. Please know that this money will help provide free counseling to those who need it most. Thank you! !